Fort Lauderdale Real Estate is considered the venice of the United States with all the waterways. Southpoint is located on the south end of Galt Ocean Mile. Read more about Southpoint. 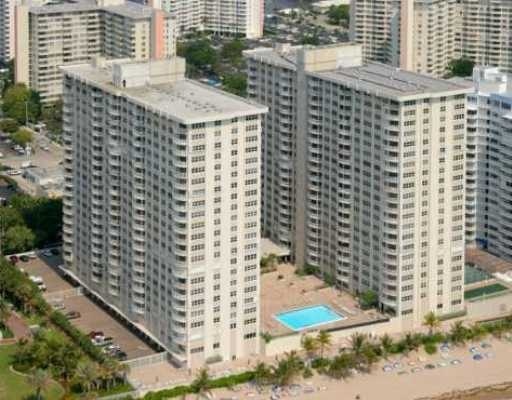 Southpoint has 400 residential units directly on the Atlantic Ocean. Residents of Southpoint have available to them an below ground garage, heated olympic size pool, four exercise rooms, billard rooms, card rooms, bocce court, two huge party rooms and oceanfront barbeques. Views of the Ocean, intracoastal waterways and the skyline of the city of Fort Lauderdale entertain residences of Southpoint. Eric Miller and Asociates, are always available to help you buy or sell real estate in the area and will be happy to show you Southpoint. You can Contact us directly at (954) 383-8170.